Type more than 250 flag emoji! 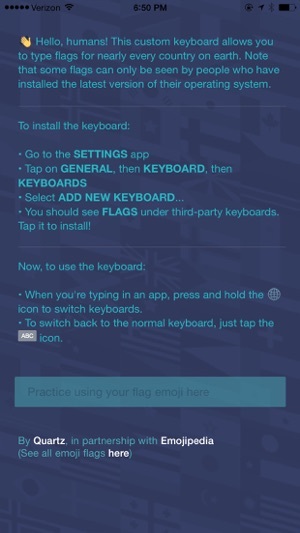 This simple keyboard gives you easy access to every country flag in the world. Yes, including Taiwan, Caribbean islands, and many more. 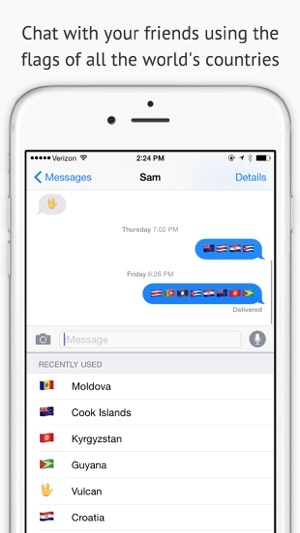 Use this keyboard for texting, celebrating, or even just studying all the world's flags. It's a great travel companion, too. Every flag is labeled for easy reference. The flags are listed in alphabetical order, but as you use the keyboard, recently used flags will appear at the top. 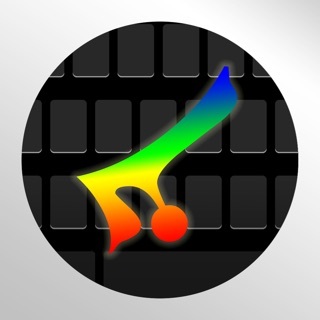 Oh, and we included one symbol from an extraterrestrial planet for your enjoyment. Built with love by Quartz (qz.com) in partnership with Emojipedia (emojipedia.org). 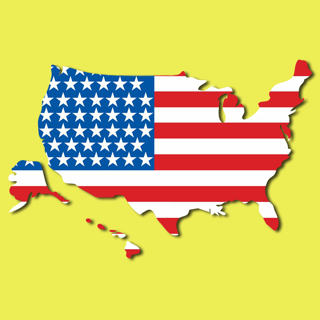 * A bunch of new flags. * iOS 9 support: We’ve added in all of the flags that iOS 9 includes. And a few not included in default emoji keyboard… If you’re sick and tired of being forced to use the Romanian flag emoji when you really meant to use the Chad flag emoji, we’ve got the keyboard for you. * Can I get a woop woop for full ISO 3166-1 alpha-2 officially assigned countries compliance (iOS 9 only)? * If you’re the type that likes to play it safe and stick with iOS 8 for a bit, we're cool with that too. In fact, we’ve even added a few flags not in the previous version of our keyboard. 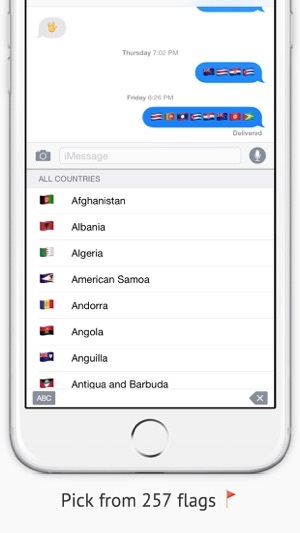 Oh and don't worry, all of the new flags added in iOS 9 will be there waiting for you, when you're ready to update. 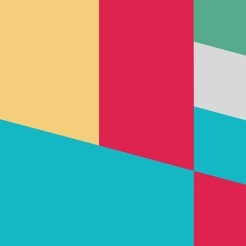 * We also went ahead and made the flags previews bigger so as to allow for greater appreciation of good (and not-so-good) international flag design. All these other reviews are silly. This app uses purely Unicode emoji flags. Scotland, England, and Wales' flags were only just approved as regional identifiers that can have flags and haven't even been added to iOS yet. 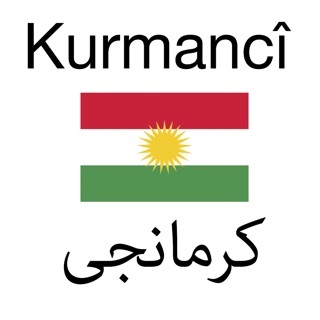 And Kurdistan and the non existent confederacy don't have regional indicate sequences. So this app is great. You really need to update your flags and make sure their all correct and present, for example you have the peruvian flag wrong missing all the extra illustrations in the middle, also whats your beef with scotland? ©2015 The Atlantic Monthly Group, Inc.